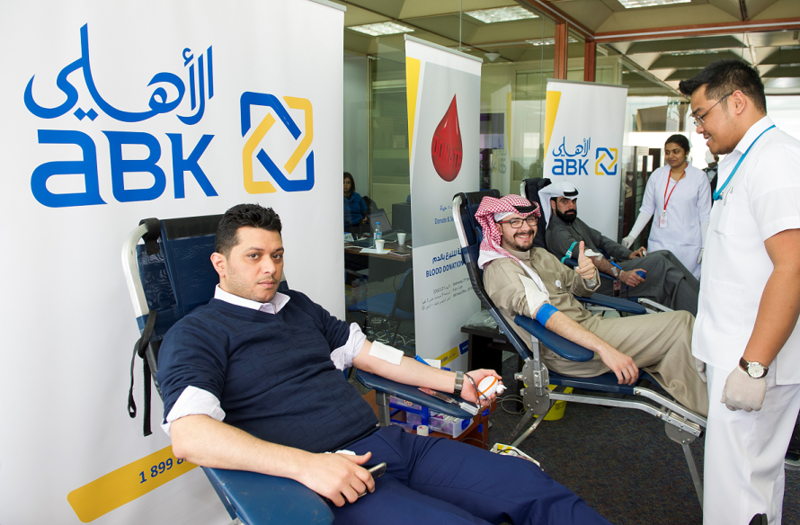 Al Ahli Bank of Kuwait (ABK) recently announced the successful conclusion of its Blood Donation Drive which was held at the Bank’s Head Office on 27 January, 2016. 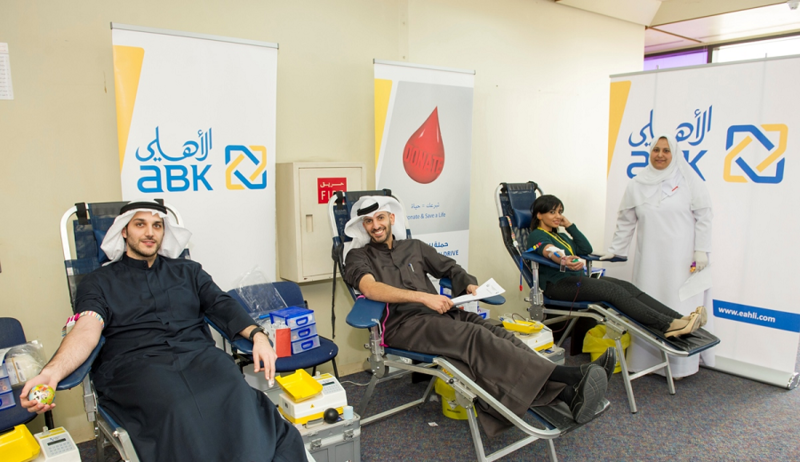 A large number of the Bank’s staff members donated blood to support the cause. The Blood Donation Drive is held annually by ABK to encourage its staff members to play an active role in giving back to the community. In line with this, the Bank also recently sponsored LOYAC’s 4th Blood Donation Drive to help raise awareness among the public of the importance of donating blood.